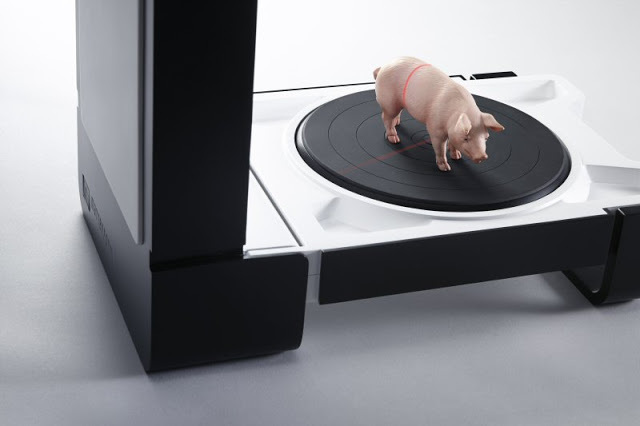 Matter and Form's 3D Scanner is accurate, compact, and easy to use. Accelerate your 3D printing experience entirely from your desktop! With a moving HD camera with dual lasers and a rotating platform, this scanner will upgrade any project in your future. 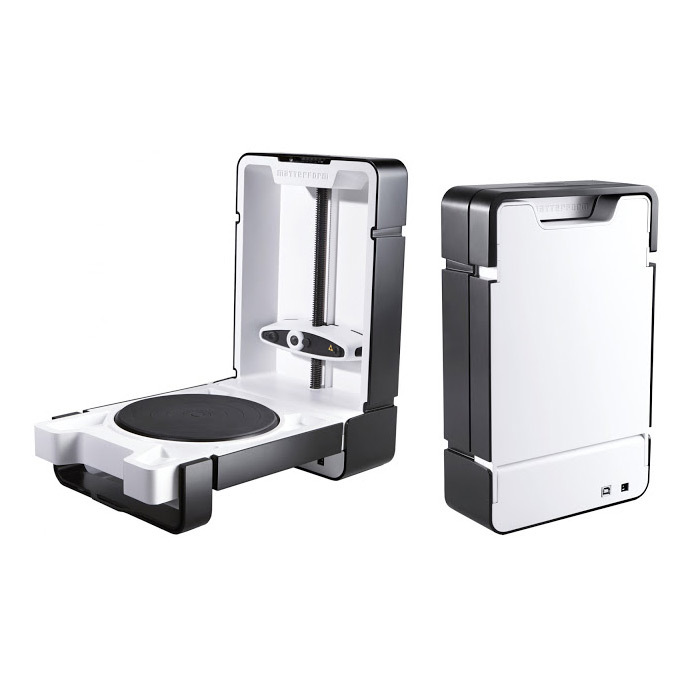 This ready to use scanner can create high resolution scans in as little as five minutes, with no assembly required - simply calibrate your scanner and go! Scan in full color, and view your scan in real-time. This affordable scanner's high resolution camera creates detailed images which rival even the most expensive machines on the market.